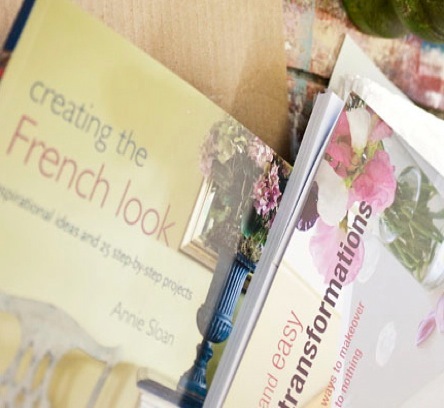 One of the world’s most respected paint and colour experts, Annie Sloan brings decades of knowledge – and plenty of style – to her hugely popular line of decorative paint, Chalk Paint®. And with books, brushes, stencils, and wall paints, her inspirations are transforming more and more homes every day. 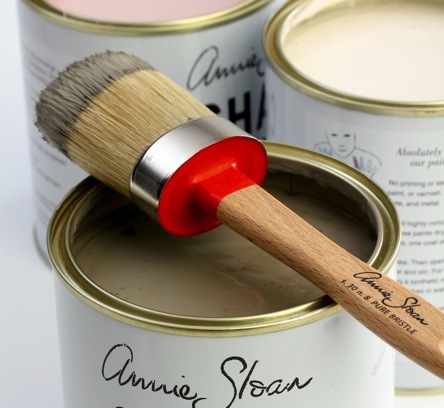 Please note that all Annie Sloan products are available on our website for a click and collect service only. We do not post any Annie Sloan products. However, it is possible to purchase Annie Sloan products on our website and collect the order from the shop the next morning after 11am.